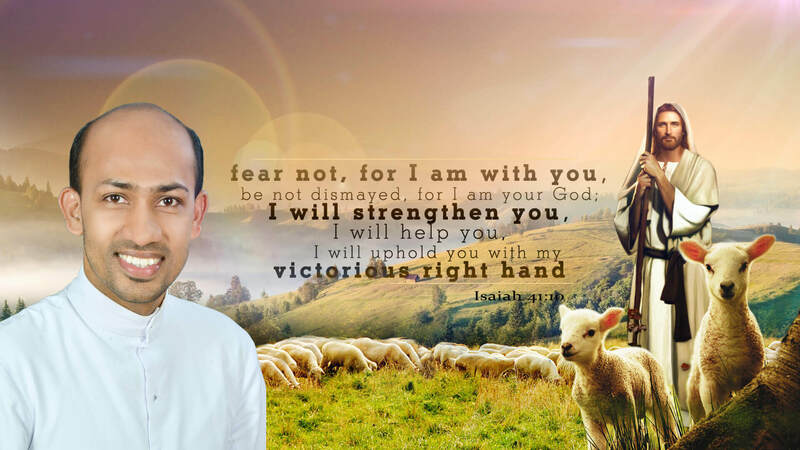 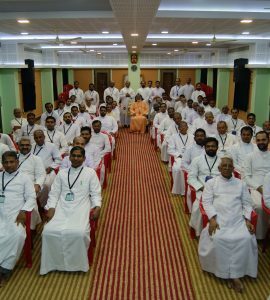 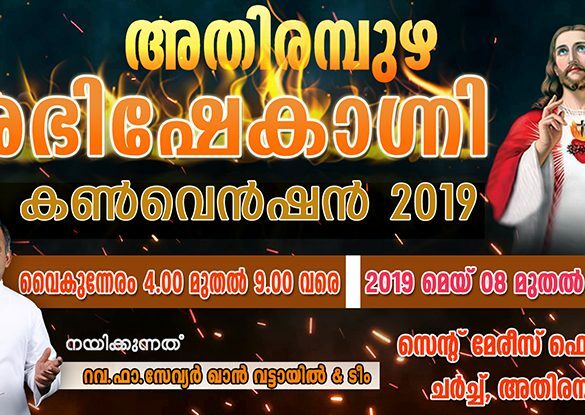 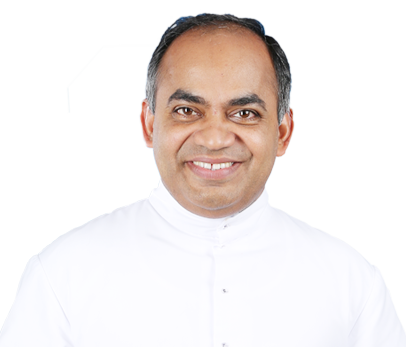 Xavier Khan Vattayil popularly known as Vattayil Achan is an Indian Catholic priest from the Syro-Malabar Catholic Diocese of Palghat in India, known for his preaching and evangelization through television, internet, radio and other mediums. 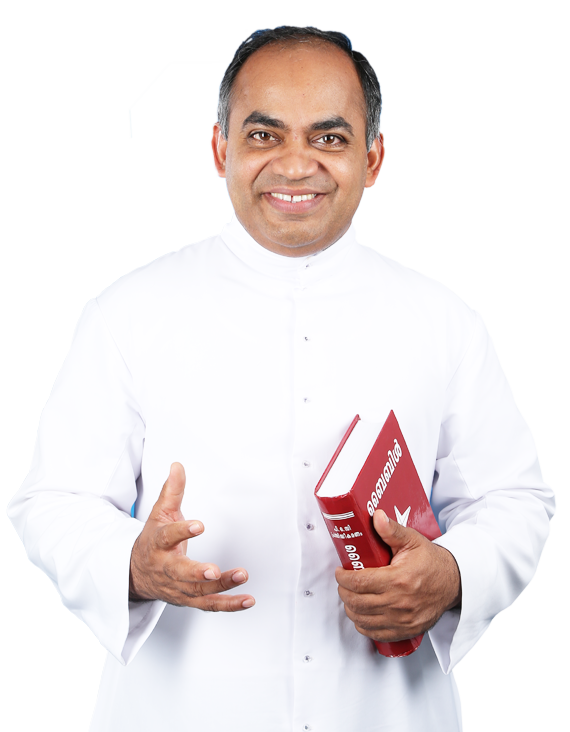 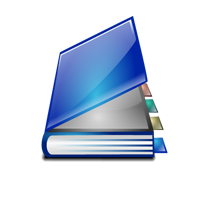 He was ordained as priest in 1994. 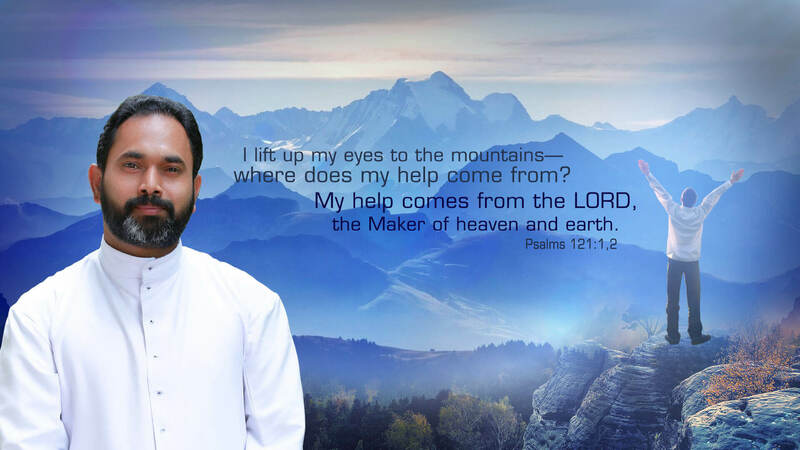 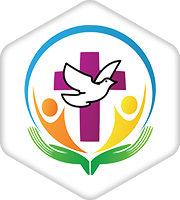 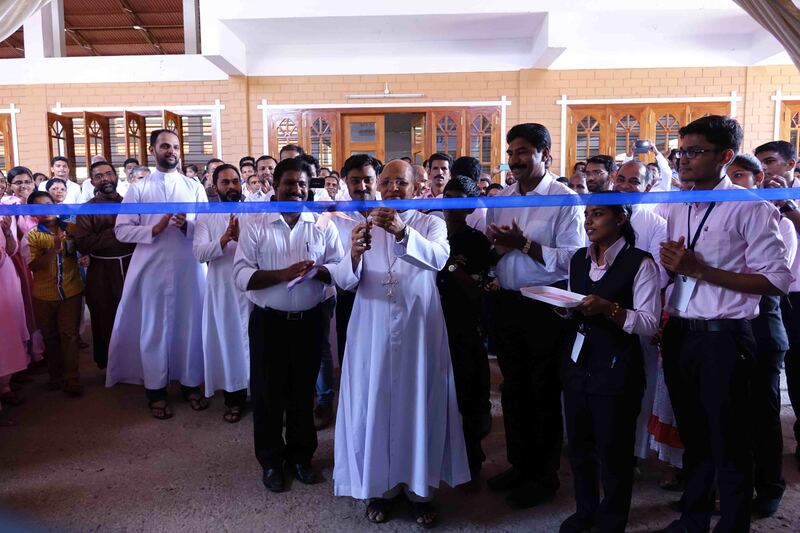 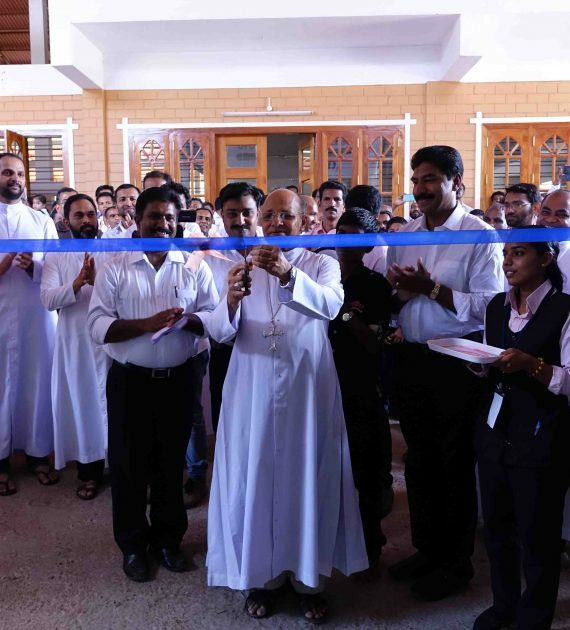 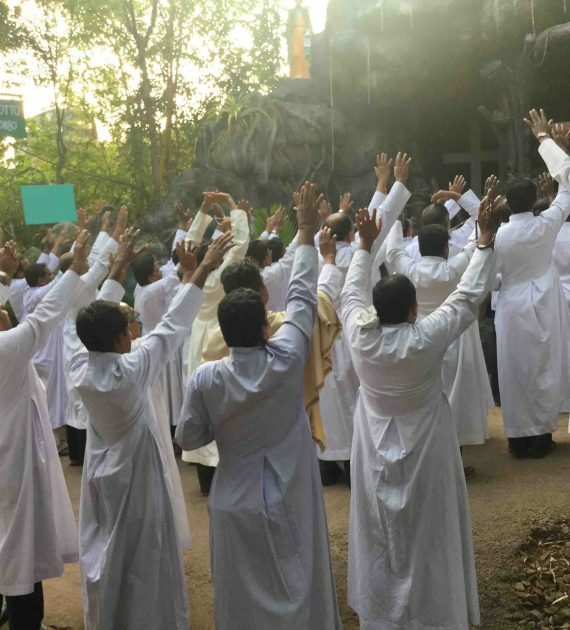 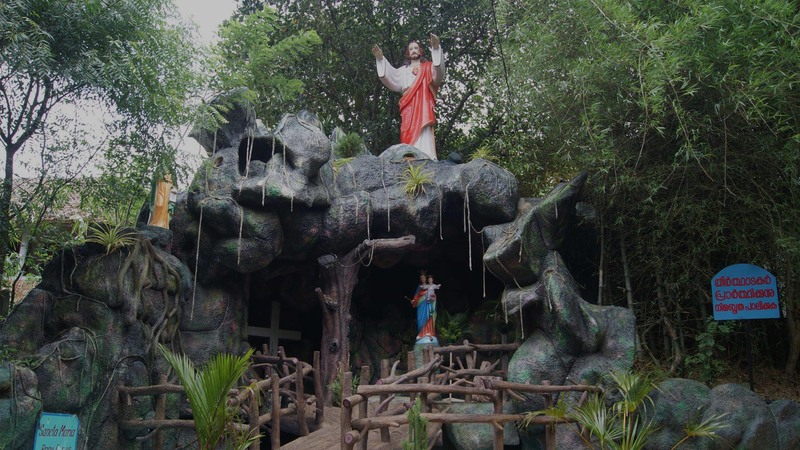 He is the founder-director of Sehion Retreat Centre in Attapady, Kerala and Sehion Ministries, which is a part of charismatic movement in Syro-Malabar Catholic Church. 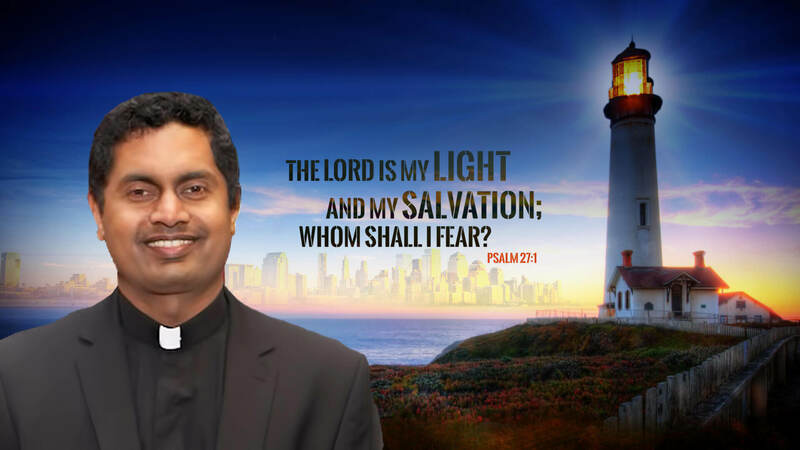 He is leading so many television programmes like Abhishekagni in Shalom Channel, Thunder of God in Shalom World Channel, Elashaddai in Goodness Channel, Jeevajalam in All Kerala Cable Vision Channel. 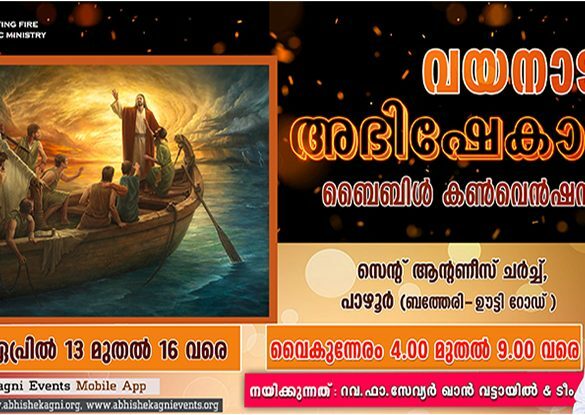 Among this Abhishekagni Programme in Shalom Channel on every Sunday at 8.30PM has more than 25 million viewers. 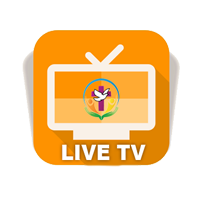 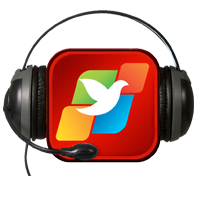 The Thunder of God, which is in English was started in 15th August 2015 through Shalom World Channel from USA. 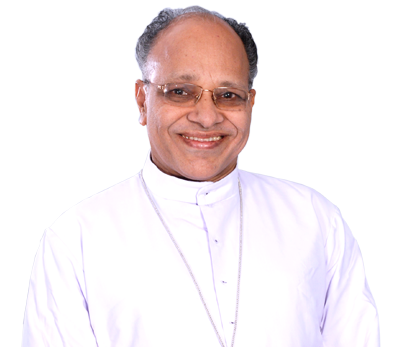 He conducts Abhishekagni Bible Conventions across the world which is quite famous among the Malayali Communities. 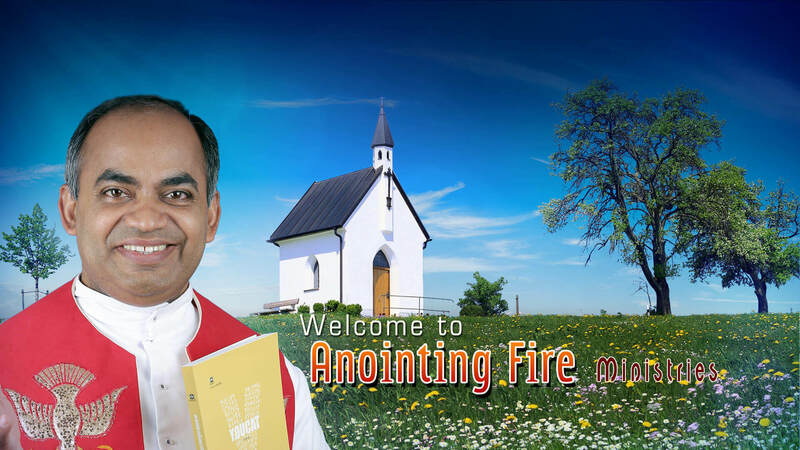 He is the Founder Director of Anointing Fire Catholic Ministries Global (AFCM) which is spread across the world. 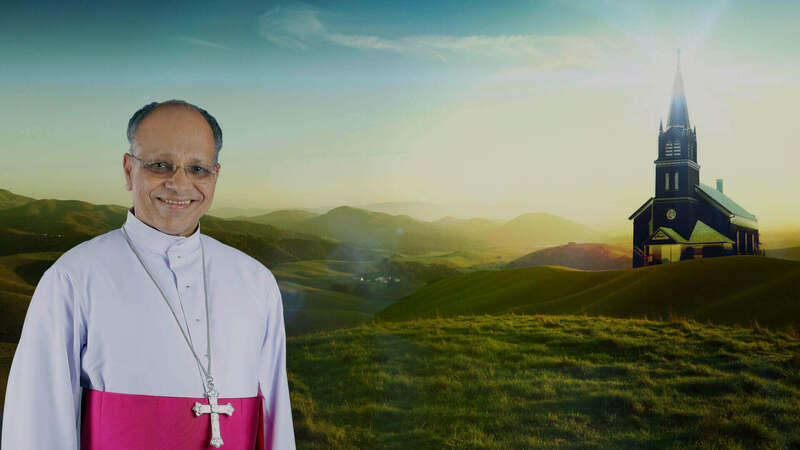 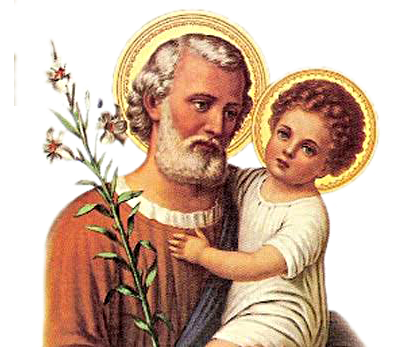 He is one among the founders of two Monasteries, one for Priests and another for Catholic women religious. 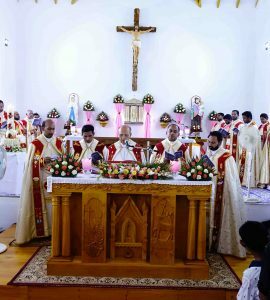 The Monastery for women religious called Abhishekagni Sisters of Jesus and Mary(ASJM) was erected on 8th September 2014. 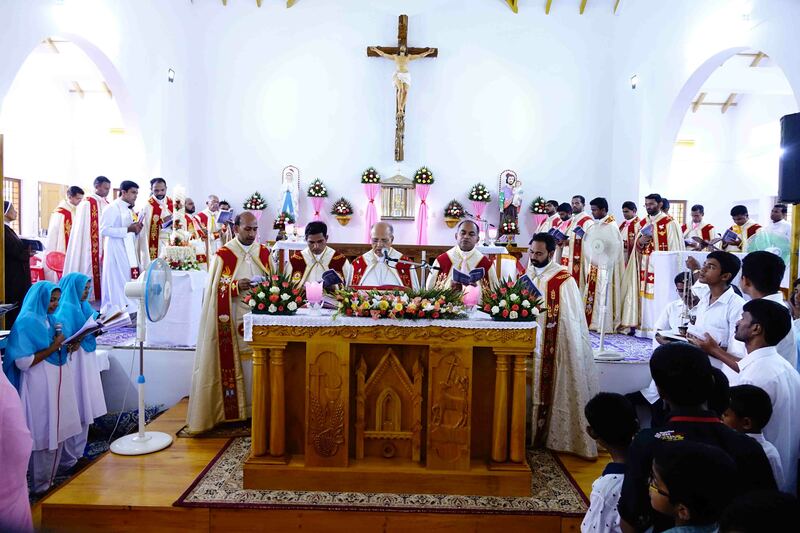 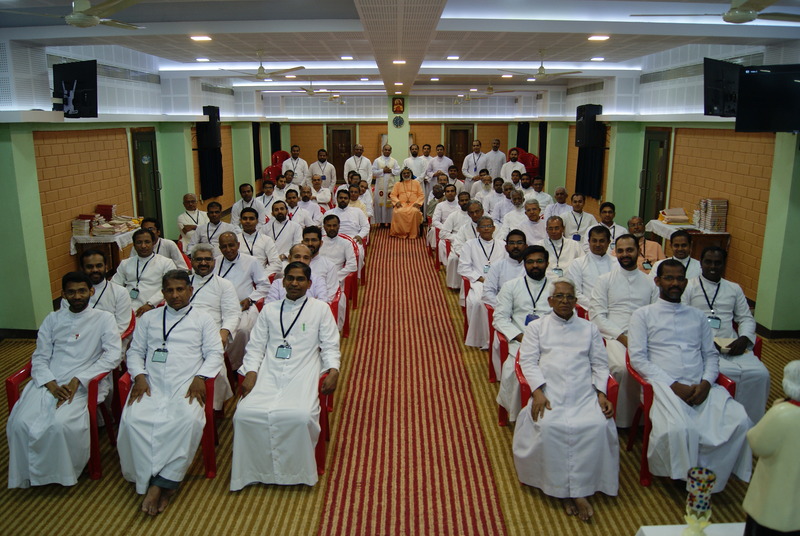 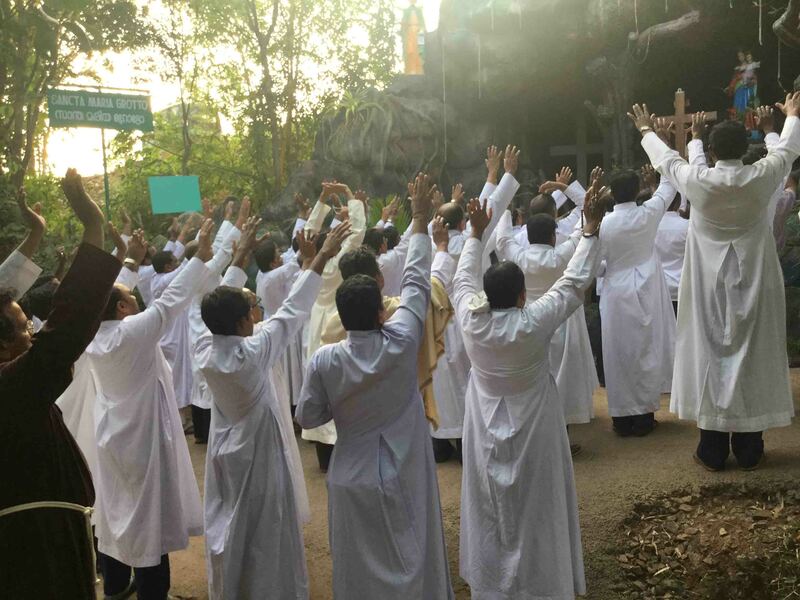 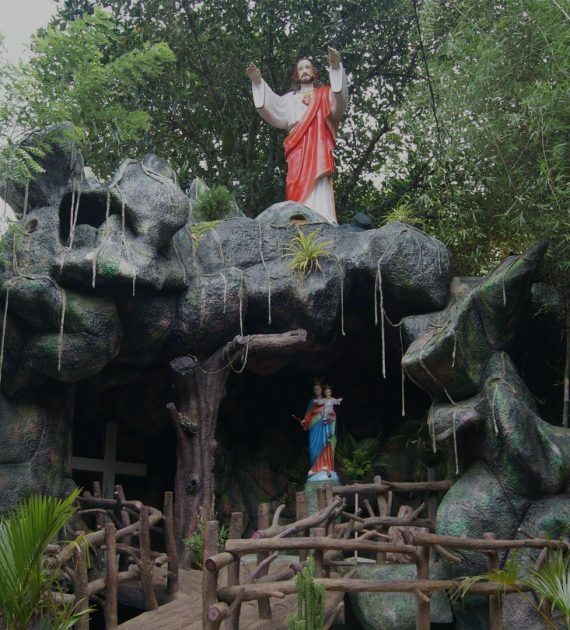 The Monastery for Priests, named Preachers of Divine Mercy (PDM), was erected on 24th April 2018. 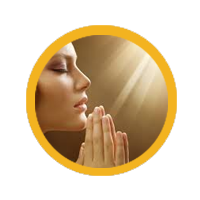 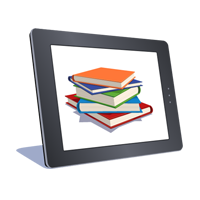 The God of heaven will make us prosper, and we his servants will arise and build.